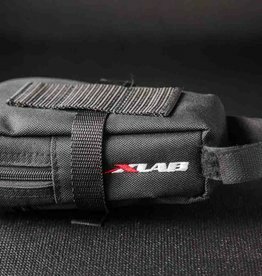 The XLAB Stealth Pocket 300 frame bag directly mounts to the frame to store nutrition or gear while maintaining aerodynamic efficiency. 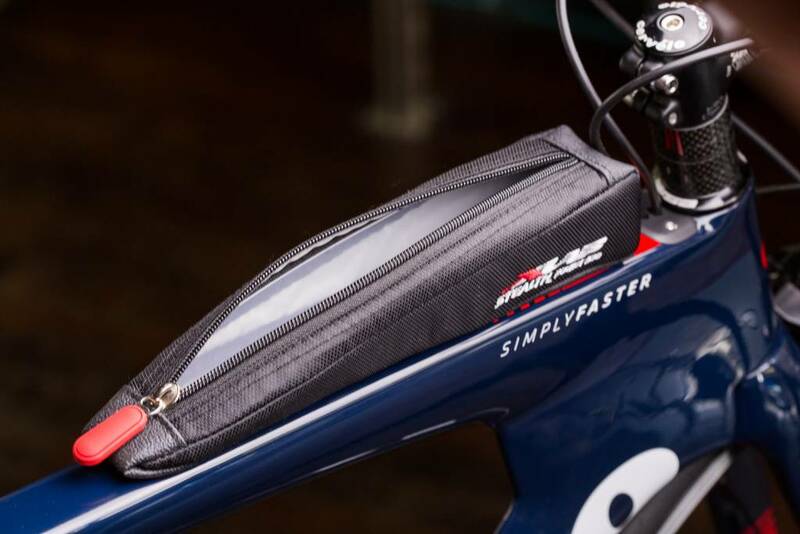 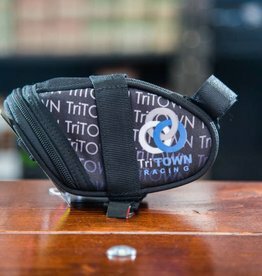 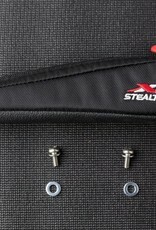 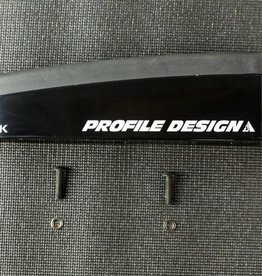 Like the 200, the Stealth Pocket 300 uses a stiff internal plastic skeleton and comes with screws that allow the bag to be directly mounted to frames such as the new Cervelo P-series, Giant Trinity, Scott Plasma, and many more frame styles. 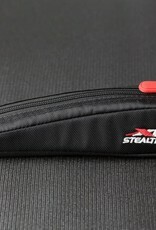 The 300 is approximately 10 inches in length, making it longer and less tall than the Stealth Pocket 200 while maintaining a similar internal capacity. 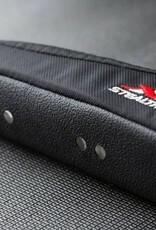 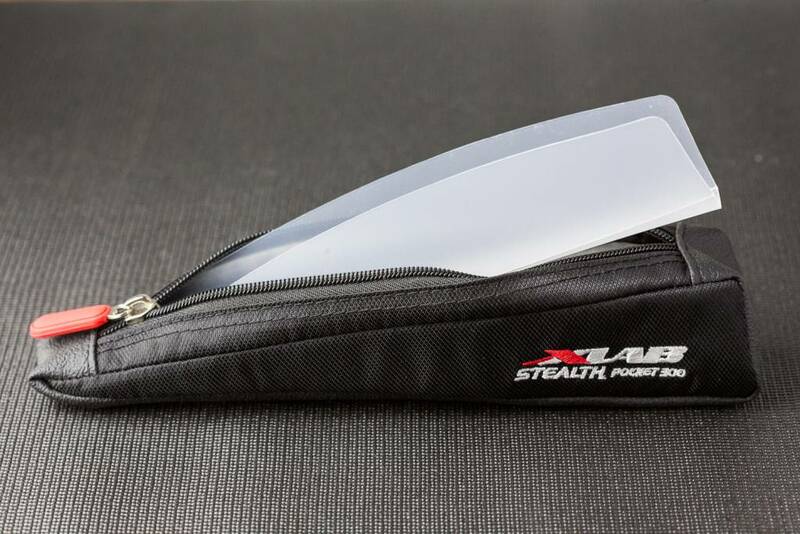 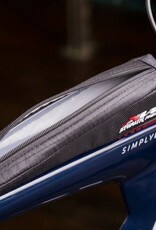 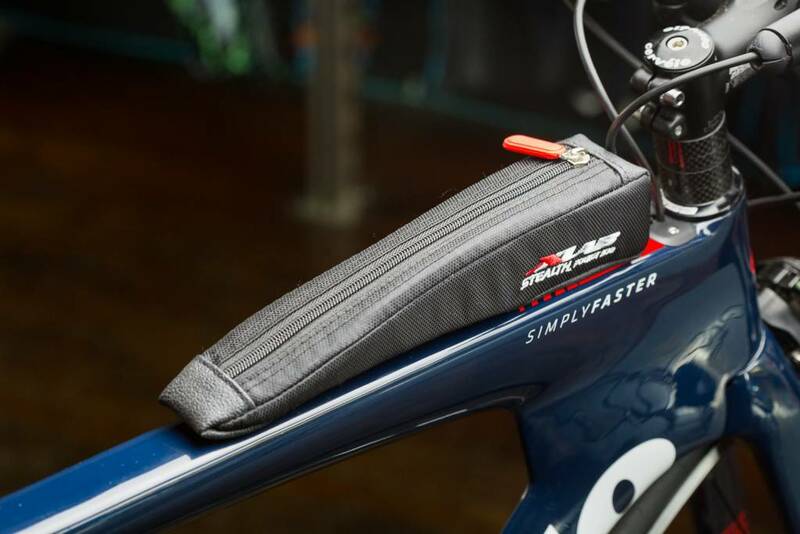 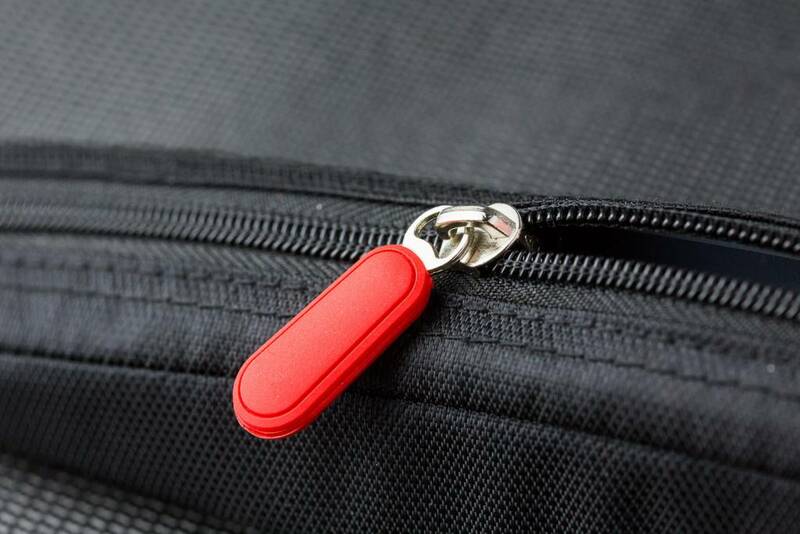 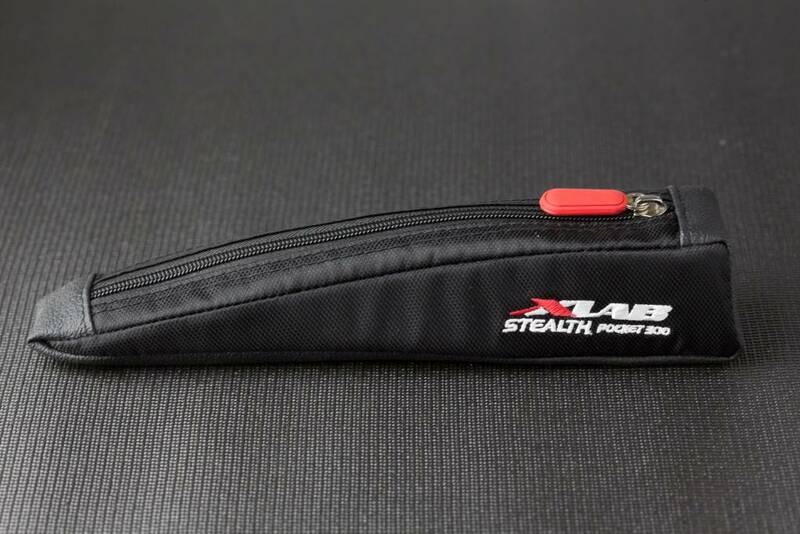 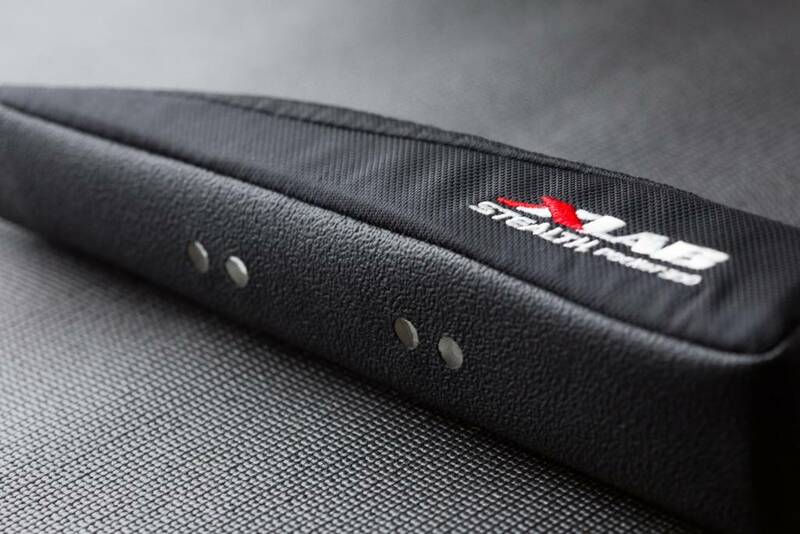 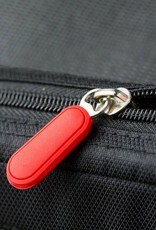 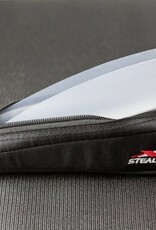 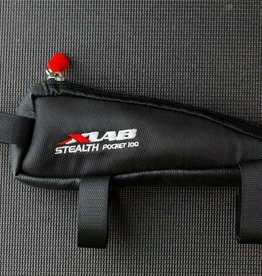 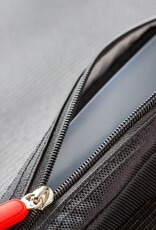 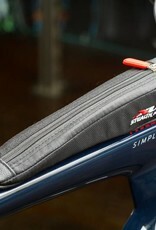 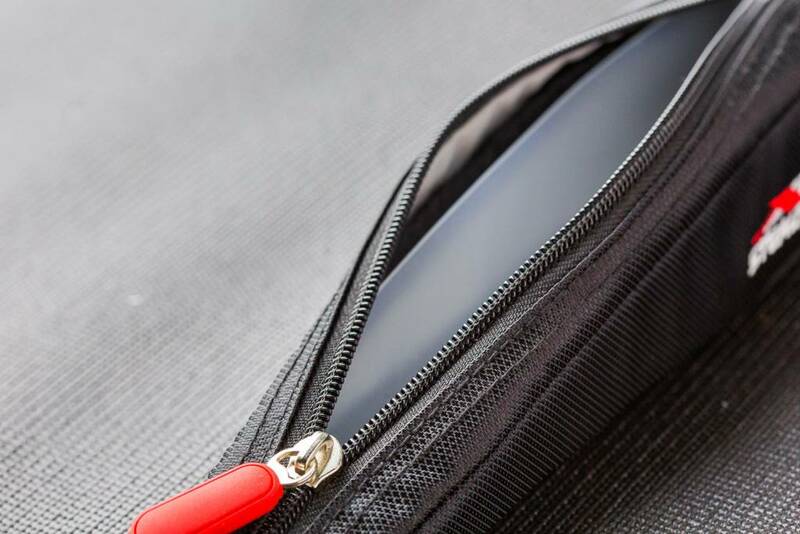 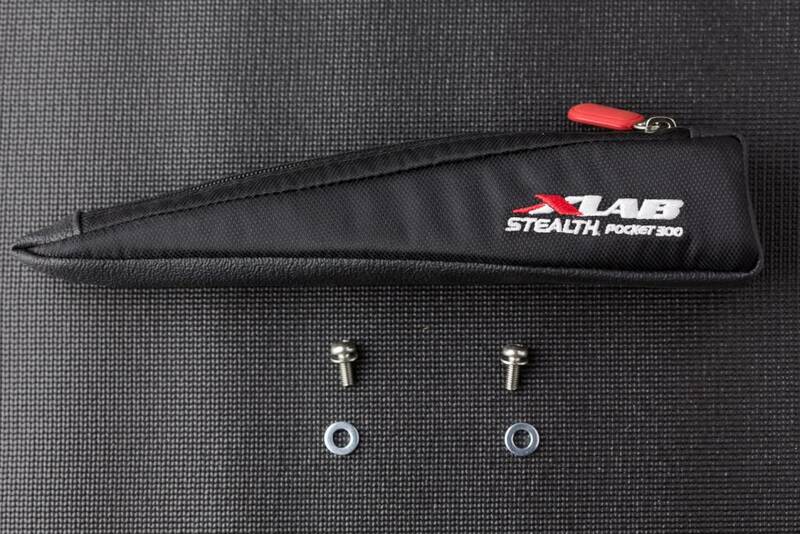 X Lab Stealth Pocket 100 top tube/stem bag with velcro attachment and zippered closure for nutrition and small items.